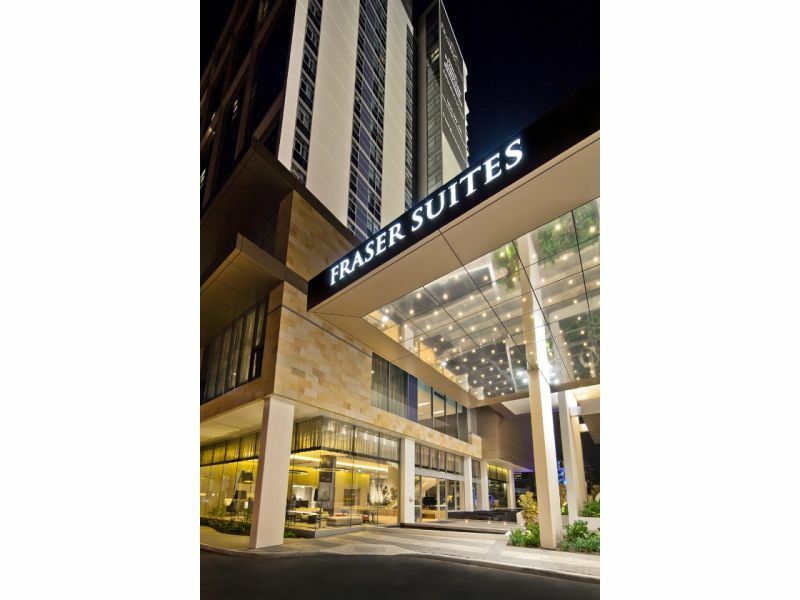 With breathtaking views and standout facilities, Fraser Suites Perth is an apartment hotel that sets new benchmarks for Perth City apartment accommodation. 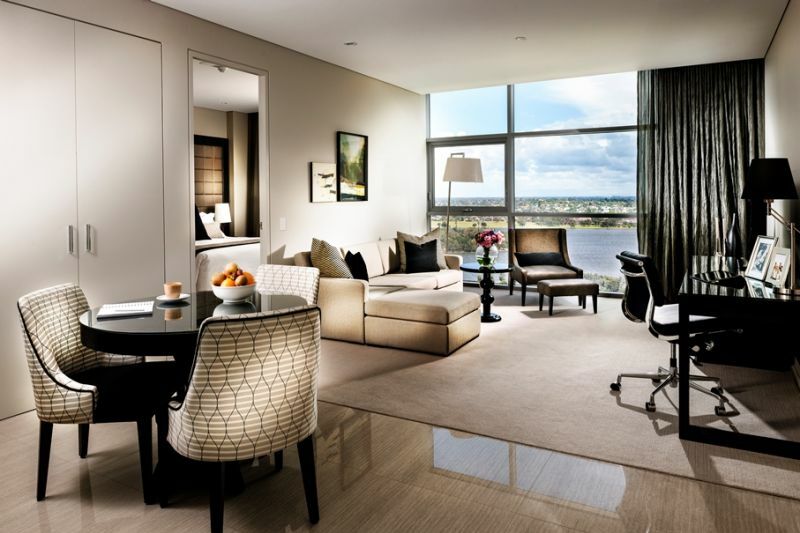 Towering above East Perth, on the foreshore of the tranquil Swan River, Fraser Suites Perth occupies an enviable position in Western Australia's capital city. 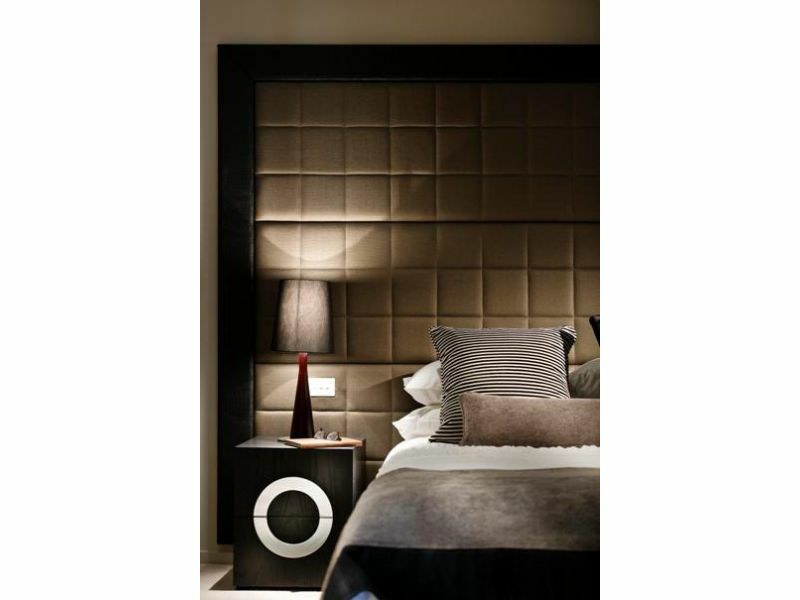 There are 236 Gold-Standard apartment accommodations in studio and one-bedroom configurations available for short and long stays in Perth. Using a dual key system, these can be easily connected to create two-bedroom apartments. 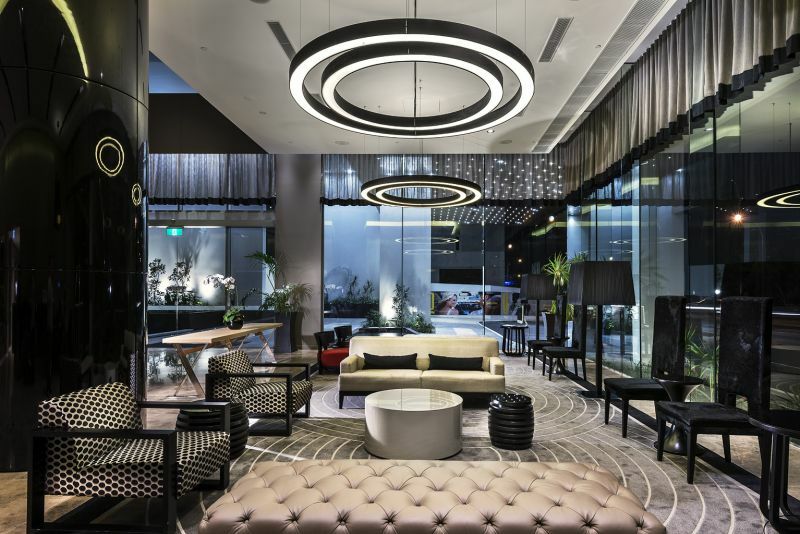 Occupying a prime spot within the Free-Transit Zone, the luxury apartment hotel in Perth is close to prestigious offices, key financial businesses, entertainment venues, Langley Park, and the tranquillity of the Swan River. Explore the nearby Perth Convention Exhibition Centre and Burswood Entertainment Complex, hop over to Rottnest Island, or embark on a journey to the glorious Margaret River region, just under 280 kms south of Perth. Spacious one-bedroom apartment with one king or twin beds, a separate living/ dining room, fully-equipped kitchen and generous bathroom. Features include washing machine and dryer, iPod docking station, stove cook-top, refrigerator, convection oven, a work desk with high speed internet access and cable TV. Spacious corner one-bedroom apartment with one king bed, separate living/ dining room, fully-equipped kitchen and generous bathroom. Features include washing machine and dryer, iPod docking station, dishwasher, stove cook-top, refrigerator, convection oven, work desk with high speed internet access and cable TV. 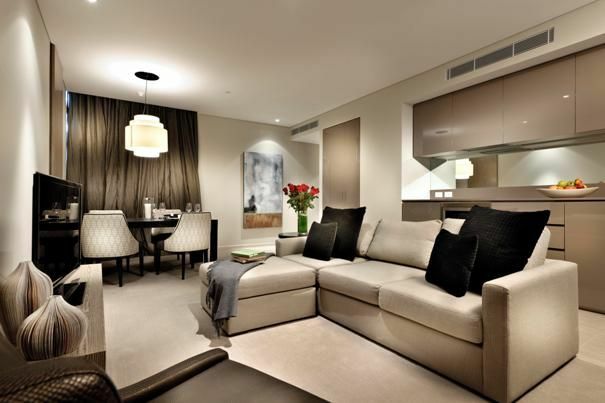 Spacious 2-bedroom apartment comprising of a 1 Bedroom Premier that interconnects to a Studio Deluxe with dual key access. Features include fully equipped kitchen with dishwasher, stove cook-top, convection oven and refrigerator, washing machine and dryer, iPod docking station, work desks with high-speed internet access and cable TV.